The concept of engaging and wowing customers has never been more important than it is today. 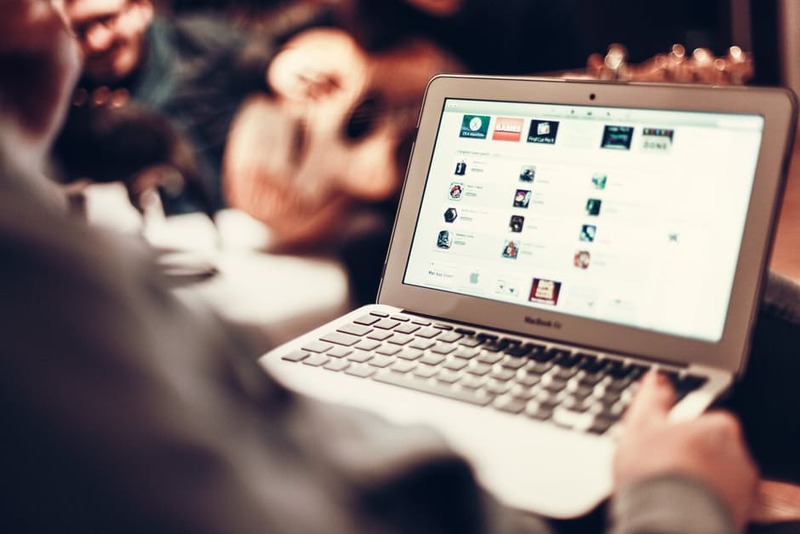 The internet – and specifically social media and blogging – has given every brand an opportunity to reach out and connect with customers. The question is, are you seizing the opportunities you have to create meaningful connections through custom content. However, that same teacher doesn’t speak to her fellow teachers in the break room. It would be inappropriate and degrading for her to do so. Instead, she speaks with her coworkers. In other words, she adds to the conversation, listens, ask questions, and involves everyone around her. That’s the difference in speaking to someone and speaking with someone. When it comes to content marketing, far too many brands make the mistake of speaking to their readers. Most of the time, they don’t even realize they’re doing this. But what it does is create a brand voice and image that takes itself too seriously. It’s also subconsciously degrading to the reader. Content takes on a lecture form as opposed to a conversation form. 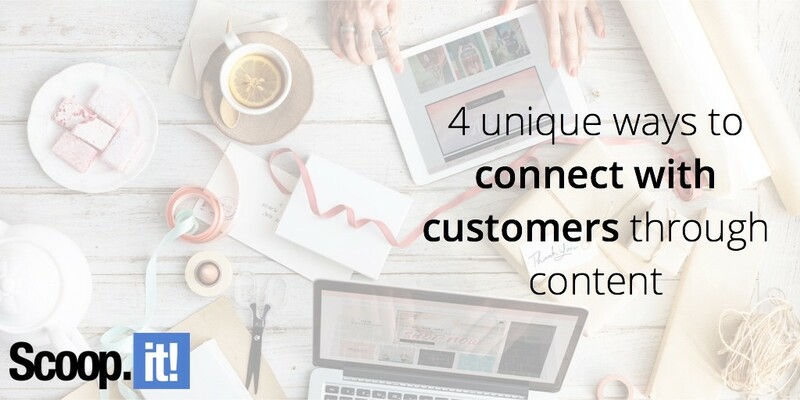 In order to truly engage customers with content, they have to feel involved. They want to know that their needs, preferences, and opinions are being taken into account. They may not say anything – or even realize it on a cognitive level – but they’ll feel devalued if you don’t commit to speaking (or writing) with them. One technique that a lot of marketers use is spotlighting customers on the company blog. If you’re unfamiliar with what a customer spotlight piece is, you can check out this example from Avada. In the most basic sense, it’s a piece of content that highlights one of your customers and the experience they’ve had with your products and services. Customer spotlights work because they are relatable. Other people read the piece and immediately connect with it because it’s about a fellow customer. That makes it powerful and engaging. The great thing about customer spotlights is that, while they focus on the customer, they ultimately benefit your brand by exploring the many value points associated with your products. The important thing is that you make the story a narrative by painting a picture of who the customer is, where they were before they started using your products, and where they are now. This approach draws the reader in and makes them part of the story. Who says all content must come in the form of a blog post or news article? You can integrate content marketing into every facet of your customer engagement strategy. If you’ve never thrown a customer appreciation event, now’s a good time to consider doing so. Not only does the event give you an opportunity to directly engage your customers, but you can also use it as a springboard for creating valuable content. Anytime there’s an event, people need to be invited, right? Well instead of sending out a generic notice, you can use this outreach opportunity to develop engaging invitations that delight recipients. This can all be done online and is as simple as choosing from templates and inserting copy that draws customers in. People love looking behind the scenes. It’s why DVD extras and exclusive interviews with celebrities are so popular. There’s something about knowing what goes into a process that makes customers feel included. While a behind the scenes blog post is fine, remember that visual content offers a much larger return on your investment. Specifically, you should use a live streaming social media platform like Periscope or Facebook Live. The raw, real-time nature of these platforms make the content more interactive and immersive – both of which allow customers to feel comfortable. In a day and age of content oversaturation, a loyalty program can also be used as a means of engaging customers with premium content. Depending on how you want to structure your program, you could reward members with access to premium content like videos, webinars, ebooks, and interactive guides. It’s just one way to keep customers engaged while simultaneously making them feel special and appreciated. The key is to find a way to balance the exclusivity of the loyalty program. You don’t want every customer to automatically be enrolled, or it loses its luster. However, you want enough members so that it’s worth your time and effort. Not all content is created equal. You can produce three thousand words of content every single day for five years and have less of an impact than a small brand that publishes a total of three thousand words a week. At the heart of successful content is a voice. How are you engaging your readers and are you speaking to them or with them? This may seem like a small difference, but the difference between the two is quite apparent.